AUTHORS BUSINESS BUILDERS BOOTCAMP and Master Mind!!! Your Amazing Itty Bitty® Author Master Mind Calls Are The 4th Tuesday of Each Month Unless Other Arrangements Have Been Made. 5:00 PM To 6:00 PM Pacific Time. It will be held at the Hilton Garden Inn in El Segundo from 10 am to 5 pm each day. There will be a "Lunch Break" at 11:30. This is a group of people who purchased an additional mastermind program that meets four times per year. Please let Suzy know if you are coming to make the appropriate arrangements for the size of the group. Thank you. Back by popular demand, we are again offering a "Write Your Book in a Weekend" seminar. Come in at 10 am on Saturday, June 16th and leave Sunday, June 17th with your completed book. It worked the last time we did this, it will work again. Whether you are an Itty Bitty author or you have an entirely different book in mind, if you want to get it done, this workshop is for you. Time 5:00 pm Friday - 5:00 PM Sunday. Early Bird Special $997.00, Regular price $1,997.00 (Meals and Hotel not included). 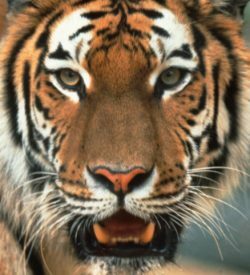 Based on the Awaken The Tiger Within workshop which Suzy has taught in Europe and America with phenomenal results, this powerful breakthrough workshop addresses the internal blocks that hold you back as a writer, speaker, entrepreneur and marketer - in other words that block your fame and success. This event is part of the paid elite master mind program that some our authors signed up for. Please let Suzy know if you are attending. 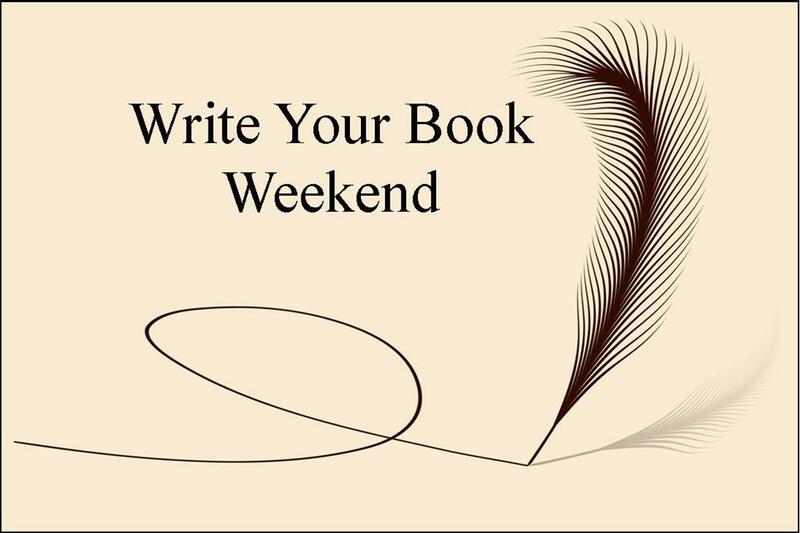 Back by popular demand, we are again offering a "Write Your Book in a Weekend"
seminar. Come in at 10 am on Saturday, September 22nd and leave Sunday, September 23rd with your completed book. It worked the last time we did this, it will work again. Suzy Prudden, and other fabulous speakers will be there to work with you on Sales, Speaking, Marketing and Publicity. There will be Master Minding opportunities and stage time for sponsors. Your 2 Tickets are FREE! There is a refundable $97.00 fee to "hold your spot" which will be returned to you when you arrive. More Information On This Workshop Coming Soon!! !